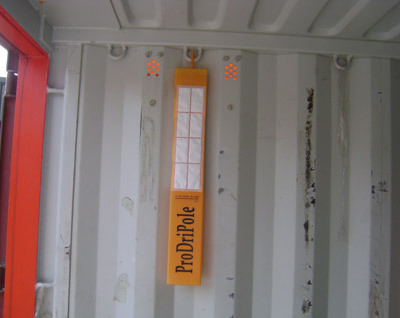 ProDriPole is a unique desiccant system developed specifically to protect the contents of ISO 20ft and 40ft containers from the detrimental effects of moisture. 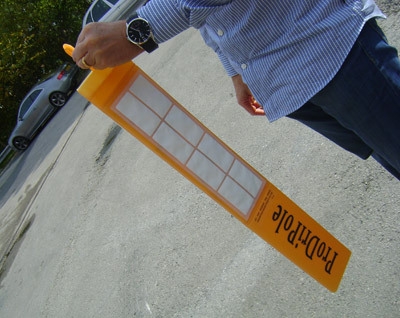 ProDriPole provides very efficient protection of your goods from the damaging effects of moisture at a cost effective price. 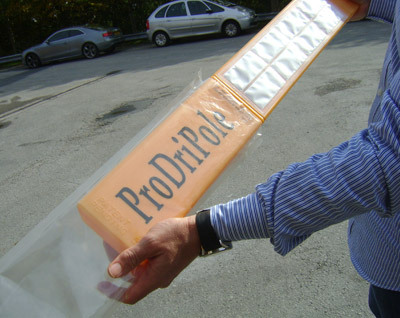 Using anhydrous Calcium Chloride as the desiccant, ProDriPole is designed to work in relatively open environments as opposed to silica gel and activated clay which must be contained within a controlled atmosphere such as a hermetically-sealed barrier foil bag in order to be effective. 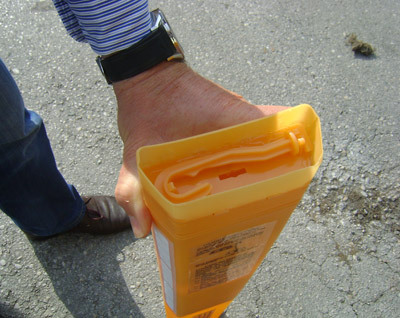 The unique design of ProDriPole allows the absorptive qualities of the anhydrous Calcium Chloride to be maximized. 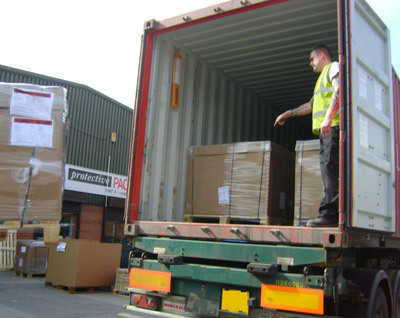 Generally 4-6 poles are required for 20ft containers and 6-12 poles for 40ft containers. 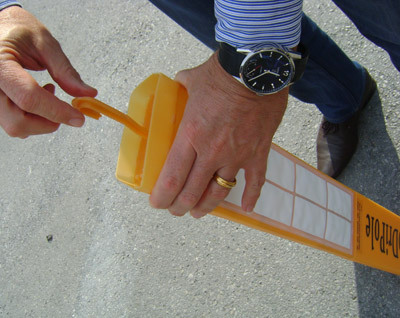 The number varies according to the length of transit, prevailing conditions and type of cargo.